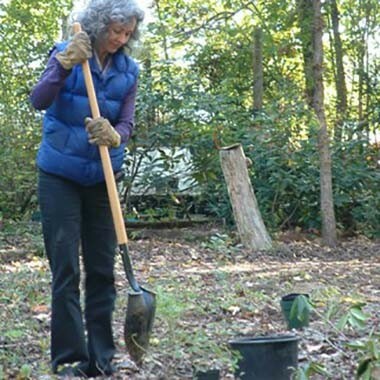 Become a Garden Steward, enjoy benefits, and know that your support means we are growing. 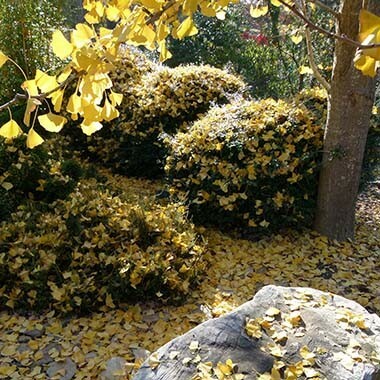 Stewardship provides you with rewards such as discounts at participating garden centers, at our plant sales, and on selected educational programs. The Botanical Gardens relies on the generosity of its supporters for most of its operational funds. If you love the gardens and have the ability to become a steward, please take a look at the benefits of contributing. Volunteering is another way that the Botanical Gardens relies on the generosity of its supporters. Keeping the gardens healthy and thriving requires many hours of work, but split among our volunteers it is a task that has always been accomplished, creating the gorgeous landscape all visitors enjoy. Volunteers work short, flexible hours and become a part of our community. 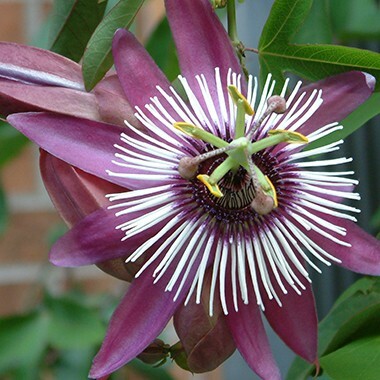 In addition to spending time with other plant lovers, volunteers enjoy watching the fruits of their labor in the gardens and learning about specific plants. Interested in learning more? We want to hear from you! 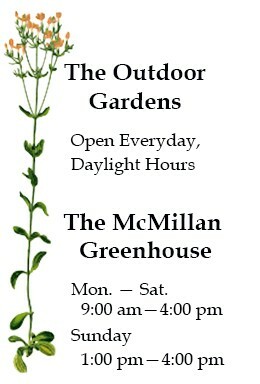 The McMillan Greenhouse hosts a comment sheet for you to leave your feedback, but if you forgot to leave a message, thought of something after your visit, or would like contact us before your visit, we also provide an online comment and feedback section. 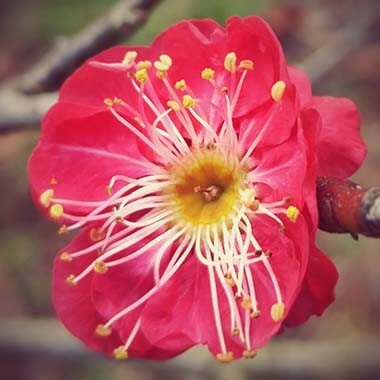 Please share your thoughts about the gardens and this website with us! In addition to membership and volunteering, donations keep the Botanical Gardens operating and improving. All donations are tax-deductible, and there are options from project-focused gifts to planned giving. To learn more, please contact Director Jeff Gillman.